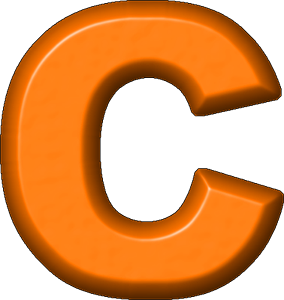 Why do we need the letter C? We have K and S.
Why is Y sometimes a vowel and sometimes not? Did we just get lazy at the end of the alphabet?